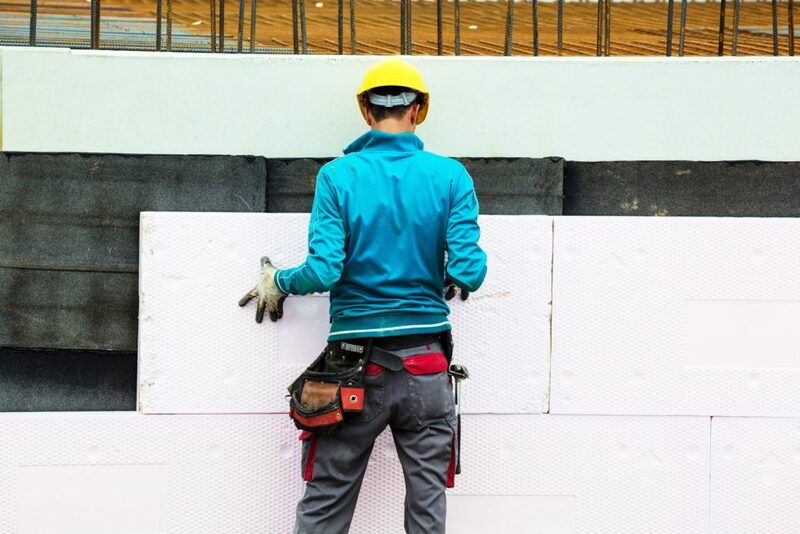 Properly installing insulation in a commercial building in Atlanta can be a very different process from residential insulation installation, as there are an entirely different set of rules and regulations that must be adhered to. Having operated in Atlanta for over a decade, Action Brothers’ insulation contractors are extremely well-versed in these directives and can equip property owners with the proper insulation for their commercial buildings in accordance with them. This allows our Atlanta-based professionals to consistently meet the needs of their customers for temperate consistency, energy and money savings, flame retardation and acoustics, regardless of what the commercial building is being used for. Action Brothers’ insulation contractors will research Atlanta’s commercial building and fire codes before we begin the job. Safety is our top priority which is why we will always follow the rules while still providing you with the results that you want. Before the commercial installation process begins, our contractors will conduct an inspection of the building to determine what type of insulation will best serve both your specific needs and the unique structure of your building. Commercial Insulation: What Type is Best? Installing the proper type of insulation in your Atlanta commercial building can not only help save you tens of thousands of dollars annually, it will also allow your HVAC system to operate more efficiently and will give you more control of temperature fluctuation in the space. The type of commercial insulation we use will depend on the building’s location, structure, and recommended R-Value. Our Atlanta-based professionals know exactly what to look for in your commercial space and how to determine what type of insulation will fit best in the building while still aligning with your needs as the property owner. Installing commercial insulation can be a messy task, but Action Brothers of Atlanta will work around your schedule while still meeting deadlines and minimizing impacts on productivity in the building during installation. A Well Insulated Building is a Happy Building! The key to operating a successful commercial property can be something as simple as ensuring it is equipped with efficient insulation. Employees routinely list distracting outside noises, uncomfortable room temperatures and humidity as being the most distracting factors in their work environment; bringing in Action Brothers of Atlanta to insulate your commercial building could not only create a safe and comfortable work environment, but increase productivity and worker satisfaction, and as everyone knows, a business is only as effective as its employees! Call Action Brothers’ professional Atlanta contractors to come assess your commercial building today and let us work with you to improve the comfort and productivity of your Atlanta business!